In the world of marketing for your own buisness i find it daunting at times and extremely rewarding at others. 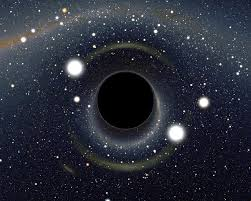 Lately i feel like my inquiries go into a black hole. 1. Are my products not interesting enough for a response? 2. Did my email get into their spam? 5. do i just give up now? And then i read the sign in the office that Mr. Know-it-All gave me. the marketing guru has rebooted herself! Great article! I have been searching for someone to create some elegant custom cabinetry in Sand City.